Your re-roofing project is safe in our hands. Flat roofing solutions to cope with the harshest weather. With an average of 4.9/5 stars on Google+, we excel at delivering the best service to our customers. 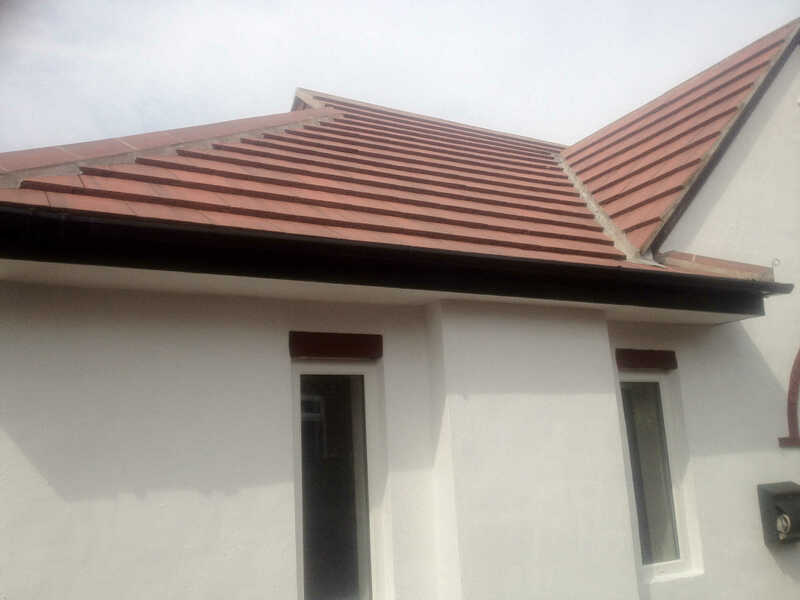 Renown have been providing high quality roofing services to customers throughout Manchester and Cheshire since 1978. We pride ourselves on being a family business that’s small enough to care but big enough to cope with any roofing project you may have. Renowns’ expert team will find problems quickly and implement practical, cost effective solutions. 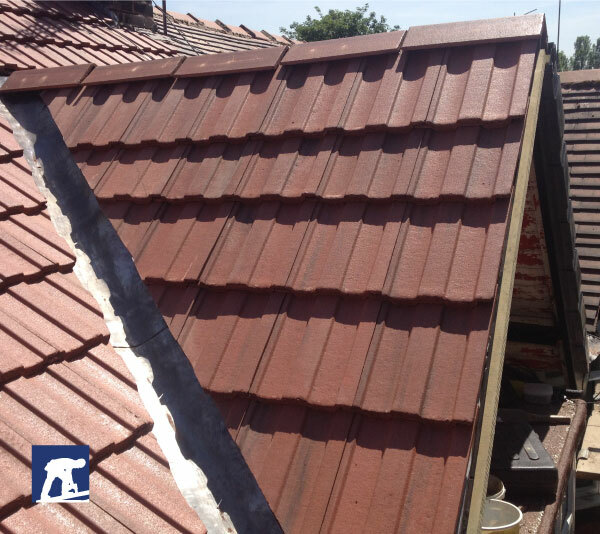 Our re-roofing service for both flat and pitched roofs, comes with insurance backed guarantees. This approach has led to us receiving consistently excellent reviews on Google and Yell.com. Based in Urmston and providing roofing services across Manchester. 30+ Years of Happy Customers, Let’s See What Some Have To Say? We love to keep our customers happy and they have rewarded us with some great reviews. See the full list here! 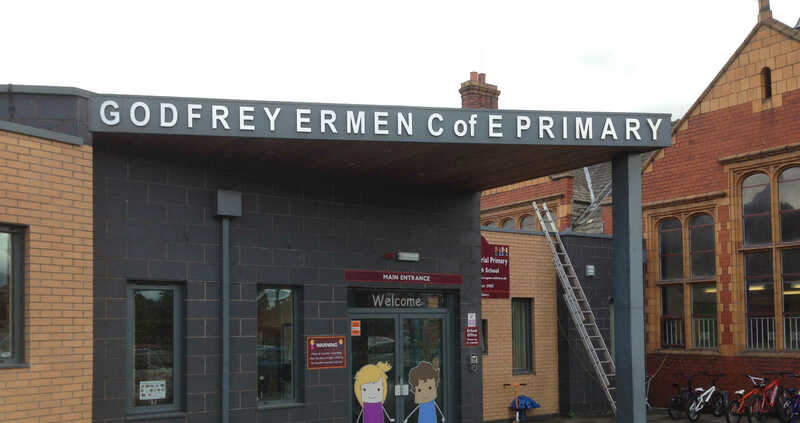 Great job done to our school roof. The team were efficient and friendly. Photos were taken before and after to show the work carried out. Wouldn’t hesitate to recommend Renown. Thank you! The new guttering looks great. An honest and reliable family company that I will definitely recommend and use again. 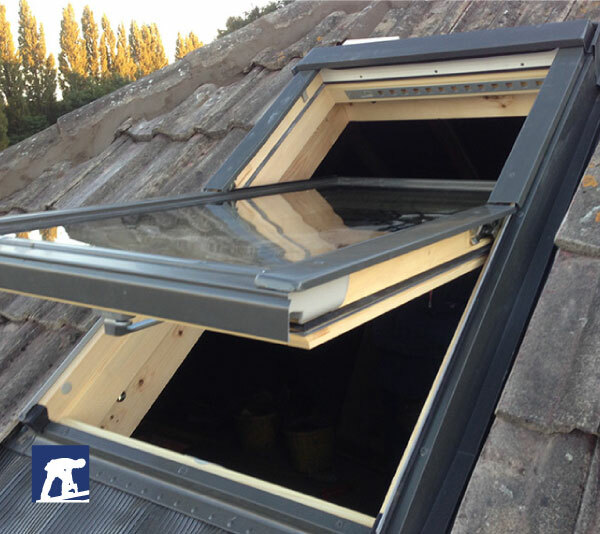 I have recently had a skylight fitted by Renown Roofing Manchester. I am so pleased with the work, very professional, reliable company. The skylight looks amazing. We are so happy with the results, would definitely recommend and use again, in fact we had them back to repoint the roof, all ready for winter. Excellent work. 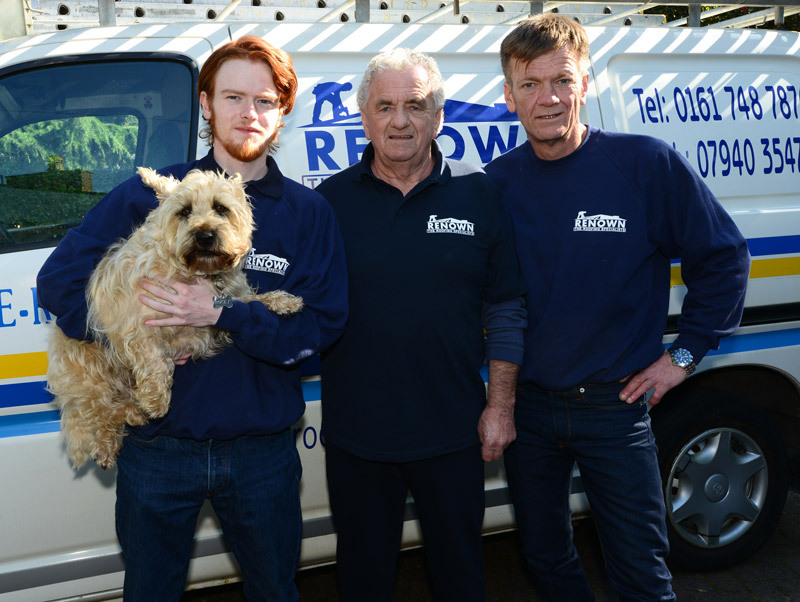 Renown Roofing Manchester are an Urmston based, family run business. Started by Peter O’Grady in 1978, with son Steve joining shortly afterwards. Grandson Thomas is now also a key member of the team. With this 30+ years experience working across Manchester on all types of residential and commercial properties Renown offer an unparalleled level of expertise. If you need roof repairs, re-roofing or property maintenance services across Manchester we’re Renowned for it!